These energy balls are a convenient snack that provide a good balance of complex carbs, healthy fats, and filling protein! They’re low sugar and super easy to make: no food processor or baking required! Look no further; this is the LAST energy ball recipe you will ever need! I’ve designed a template as the base for any and all energy ball variation. You can mix and match ingredients to your heart’s content! I may have gone a little crazy in coming up with some ideas for you. I ended up making 15 batches, each in a unique flavour. 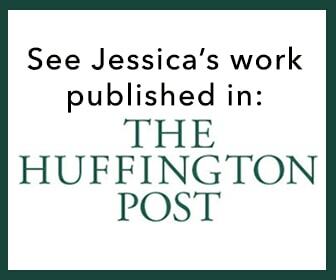 Check out the links to those recipes below. 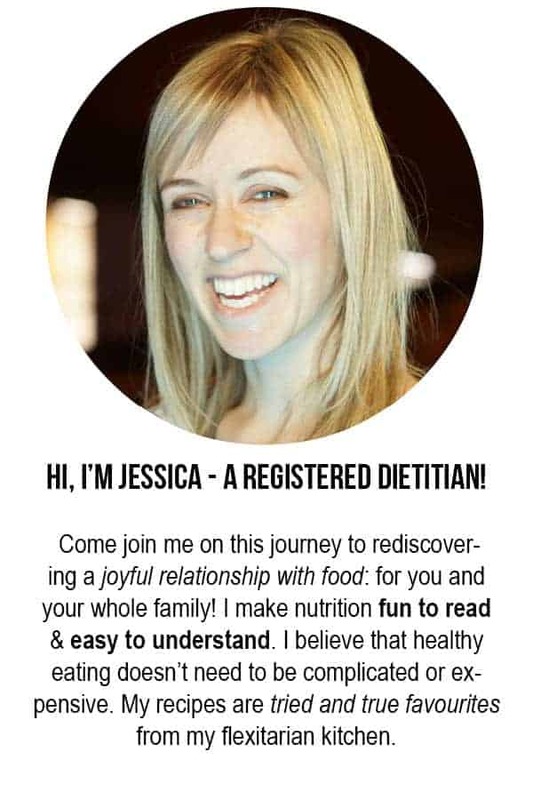 Have kids who go to a “nut-free” school? No problem! These can be made nut-free for school lunches: just use seed or wow butter. These can be made by hand or with a food processor. There will be a texture difference between the two methods and I personally prefer the food processor method. But there’s no reason you can’t enjoy energy balls if you don’t own a food processor! In this photo you’ll notice that you can see the grains of oatmeals in a few of the varieties. These were mixed by hand so the oats didn’t get pulsed into a flour. Sometimes it can be a little tricky to get the hand-mixed method to stick together. The date paste adds more moisture to the dough so I’d recommend starting with that if you’re going to mix by hand. 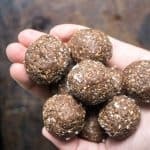 Most of the energy ball recipes I’ve seen and tasted have been UBER sweet. There’s energy balls, and then there’s sugar balls. You might as well snack on candy! So I set out to create a tasty treat that with just enough sweetness… an energy ball that gets its energy from more than just sugar. It was a huge success! 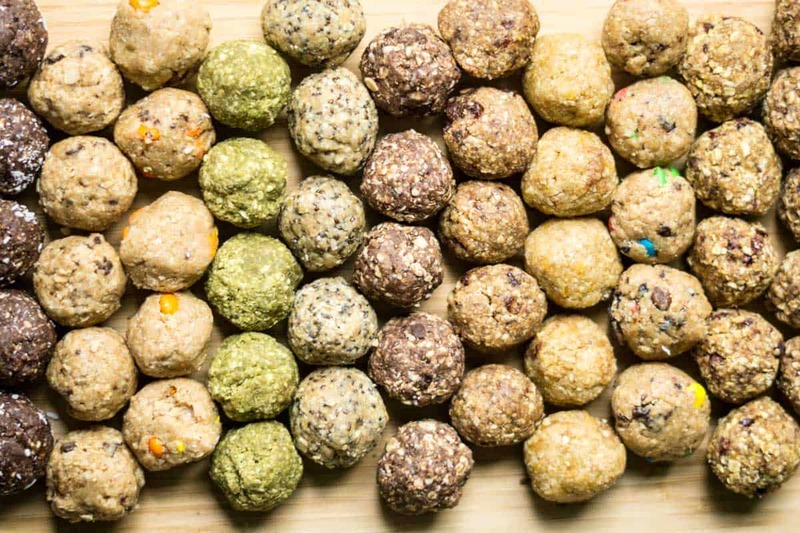 Each one of these energy balls contains less than 1.5g of added sugar! This translates to about 4-6 calories of added sugar. If you ate 3 energy balls it would be about 15 calories from added sugar. The World Health Organization recommends consuming less than 10% of your day’s total energy as added sugar. If you consume 2000 calories a day, a satisfying snack of three energy balls would only equal 8% of your recommended added sugar intake for the day! The “energy” from these bites is found in the complex carbohydrates in the oats, the protein in the whey, and the healthy fat in the ___ (peanut/nut/seed)butter. As an added bonus, the oats and flax provide some fibre to help with regularity, gut health, and healthy cholesterol levels! 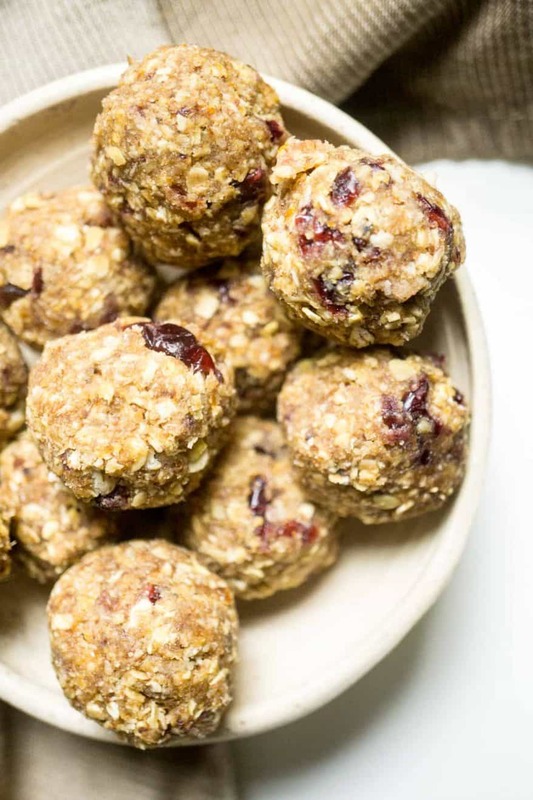 A no-fail energy ball recipe made to order with your favourite ingredients! 2 tsp water ONLY IF NEEDED! Add all ingredients (except the water) to a bowl and stir to combine. Using a small cookie scoop, scoop out and form into a ball. Don’t try to squish the dough too hard with your hands. The recipe is light on the sticky syrup so you need to gently coax them into a ball shape. Now is not the time to be a perfectionist in making the spheres! Add water, 1 tsp at a time, if the mixture is too crumbly to stick together at all. Allow to firm up in the fridge. Measure the oats into the food processor and turn on high. Process until oats are nearly a flour consistency. Add the rest of ingredients to a bowl (except the water) and stir to combine. *Adding 2 tbsp of whey isolate will add 0.5g of protein to each energy ball. I tested and tested this recipe… here are my 15 variations to give you some ideas! But get creative! Aaah! So excited to try them! They’re a lot of fun and easy to make! These look so good. I’ve got to show this to Claire. She’ll want to make them all!!!! Somewhere in the neighbourhood of 70 calories each! Awesome! Glad you enjoyed them. I’m thinking of making these soon! Do you know how long they last? They’ll last several weeks in the fridge! Do these have to stay refrigerated? Want to give as gift. They could be kept at room temperature for a few hours but long term they should be kept in the fridge. How long should they be in the fridge? They should be kept in the fridge until eaten! They will be good in the fridge for a couple of weeks. I am wondering why you did not bake balls? They don’t have any ingredients that need to be baked. Exactly the recipe I wanted! First round: tahini, sesame seeds & coconut, flax and date paste. Added a pinch of cinnamon too. Looking forward to trying lots of variations – thanks! Awesome! Thanks for the reviw!